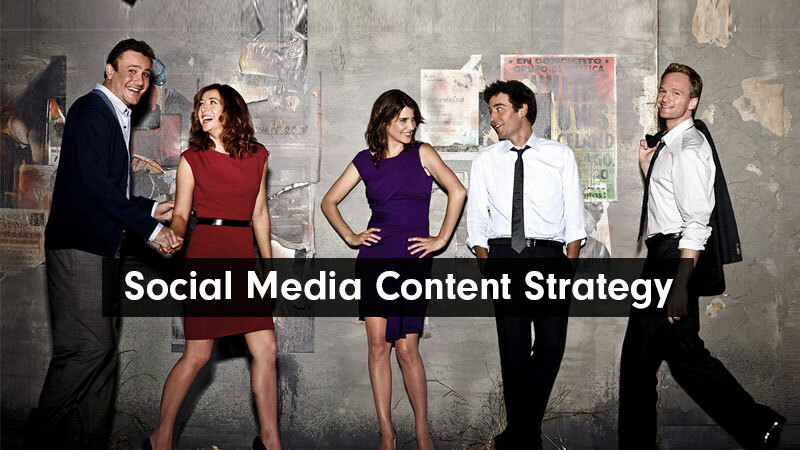 Let us discuss one of the most complex tasks of being a social media manager, and apply your knowledge of How I Met Your Mother to it, and better understand how to manage your content on social networking platforms. If you have been grappling with the issue of same-content-same-creative but different social networks for your brand, you’re not alone. Often times, brands face this one particular issue of all their social network brand pages reflecting the same type of content and creative that leads fans/followers on certain social networks not receiving their posts as well as those brands desire. 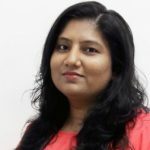 Once you have answered these four basic questions, you will have figured somewhat, that if you, as a user, differ with your content and post uploads on different social networks shouldn’t your brand be doing the same? 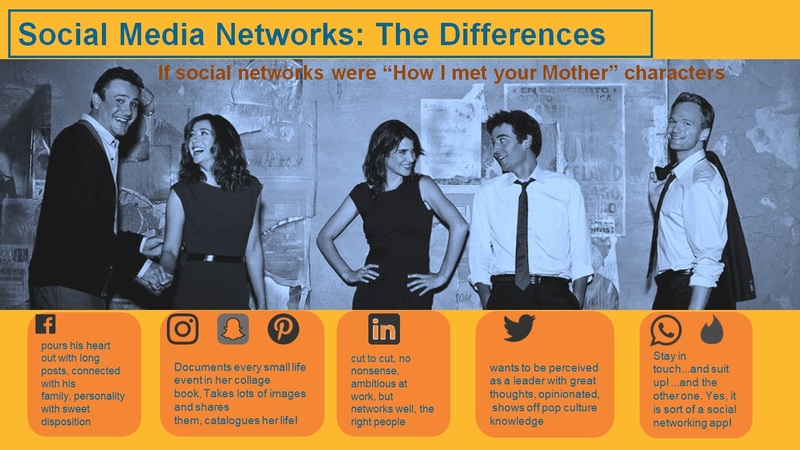 So, the next time you are grappling with the issue of an effective Social Media Content Strategy across various social networks, let How I Met Your Mother remind you how it’s done.